Posted on November 1, 2012 by eliefares Tagged AmericanBeirutBurgersDinerEconomyfoodFuddruckersLebanon	Comments5 Comments on Fuddruckers Lebanon Closes Down? The country’s current economic situation hasn’t been kind. Buddha Bar will soon close down and rumors were swirling around about the possibility of Metropolitan shutting down too. These were later discredited. However, it seems the current situation of the country is going to add another victim to its growing list and it’s the American diner chain Fuddruckers, which opened last year. A friend who happens to like the place had decided to visit the diner yesterday and was surprised to find it completely closed, with a ribbon in front of its main door and no parking service in sight. And you’d think seeing as November 1st is a day off for most schools in the country, the place would open in order to attract students who probably decided to go out with their friends. I wouldn’t be too surprised if the place ended up really shutting down. Based on personal observation, business wasn’t exactly booming back when the situation in the country was better than its current state. I personally visited it once with Australian friends and wasn’t too taken by their burgers which I found to be very plain. However, we were the only people there and only three other customers came in during our one hour stay. 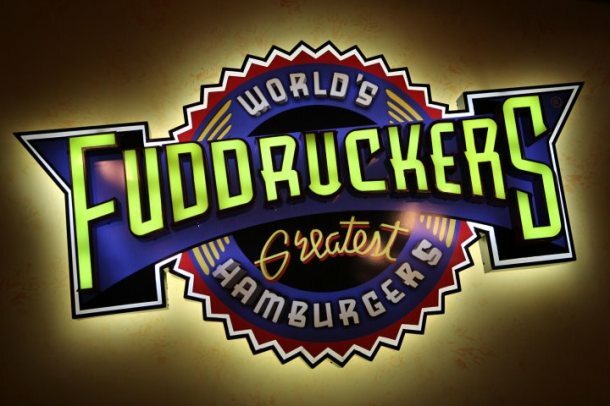 The question to be asked is the following: If a chain like Fuddruckers has truly shut down in Lebanon, what would that say of the much smaller businesses spread all around the country? How struggling are they currently? And if Buddha Bar and Fuddruckers couldn’t weather down the current storm, you cannot but wonder: how thick is the bubble for the collective Lebanese population that seems to be absolutely oblivious to how horrible the economy currently is? At the rate this is going, it won’t be long before we get another chain closing down. 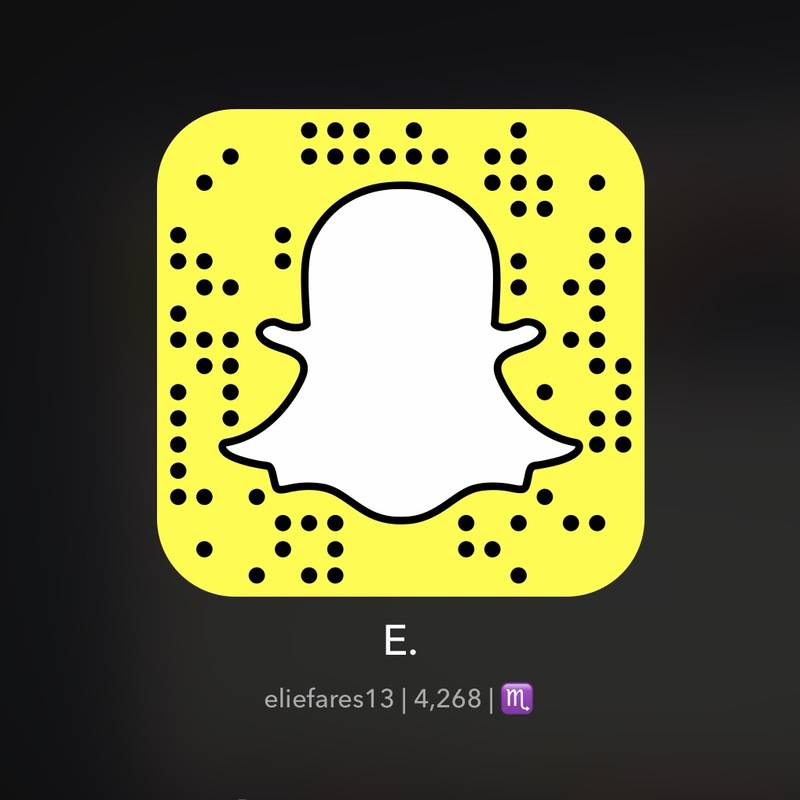 This entry was posted in Food & Restaurants, Lebanon and tagged American, Beirut, Burgers, Diner, Economy, food, Fuddruckers, Lebanon. Bookmark the permalink. I hated this place and I’m not sad at all they’re closing.